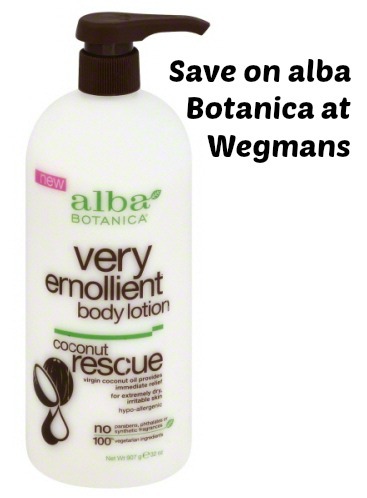 Why not try this Alba Botanica Body Lotion that uses virgin coconut oil for immediate relief from the driest, itchiest skin?! It's hypo-allergenic and made with absolutely no parabens, phthalates or synthetic fragrances. 100% vegetarian ingredients.